Sony Xperia Z3 and Z3 Compact to receive Android 5.0 Lollipop in next 2 weeks? 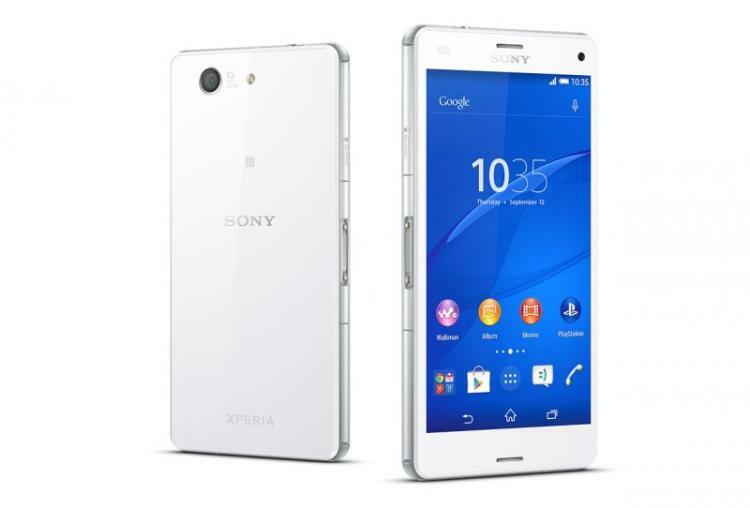 Home » Mobile Phones » Android » Sony Xperia Z3 and Z3 Compact to receive Android 5.0 Lollipop in next 2 weeks? Sony have announced today that it will be bringing the Android 5.0 Lollipop operating system to two of its big named handsets in the coming weeks. The announcement came from the Sony blogs sites which details all of the updates for the Xperia Z3 and Xperia Z3 Compact. We already knew that Sony had plans to bring the Lollipop software to its Z range pf [phones, but this announcement reveals that Sony are now ready for its release on some of the handsets. We consider the Z3 and Z3 Compact to be the first of many Sony handsets to get the OS. Now, Sony have announced that the 5.0 update will be coming, but they haven’t quite told us when just yet, instead they are advising us to keep an eye on the @SonyMobileNews twitter account for just when the release will happen, but it should be released in the next 2 weeks. The first devices to get the over-the-air update are situated in the Nordics and Baltics, but further markets will follow soon after. Sony states that the “experience will be blended with Sony’s own user interface software” which means that the Android 5.0 features will slip in with the existing UI. The update will be landing in the next few weeks, but as per usual with large update it will be released in batches first of all, and users with Network branded version of the Z3’s might not see the update yet. The Android Lollipop OS was released back in October of 2014 (Android Lollipop 5.0 – What? When? Where? ) and many of Sony’s major rivals have already seen the OS land on the Flagship devices (Galaxy S5, Moto G3, Nexus 7 and the HTC One devices) so Sony is somewhat behind.